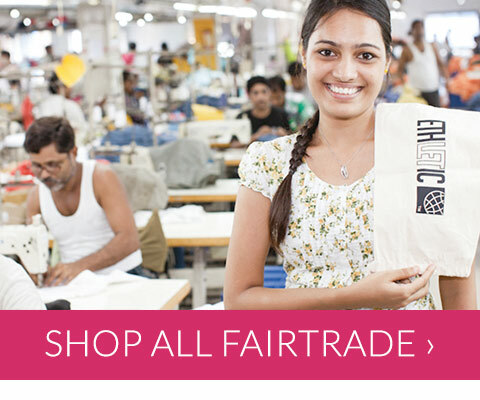 Ethical Superstore has been committed to Fairtrade since our inception in 2006 and we were the first online retailer to stock a range of Fairtrade products. 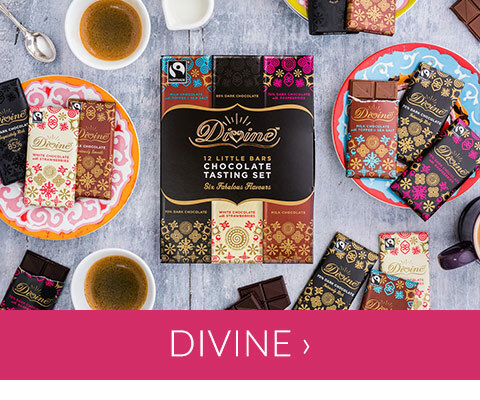 Since then our Fairtrade range has grown considerably and we now stock over 1,000 Fairtrade products! 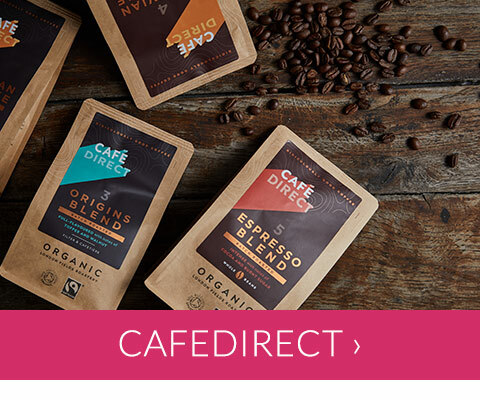 We believe Fairtrade is more important than ever, providing better prices, decent working condition, local sustainability and fair terms of trade for farmers and workers in the developing world. 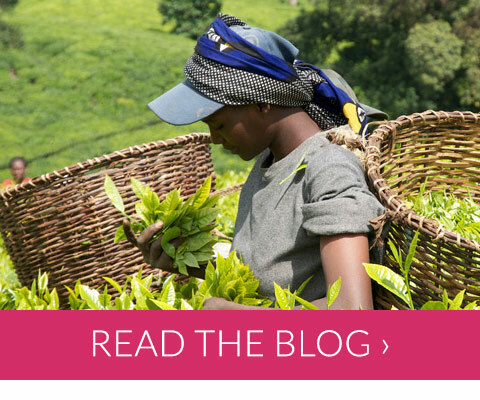 Fairtrade can address the injustices of conventional trade which often discriminate against the poorest producers. 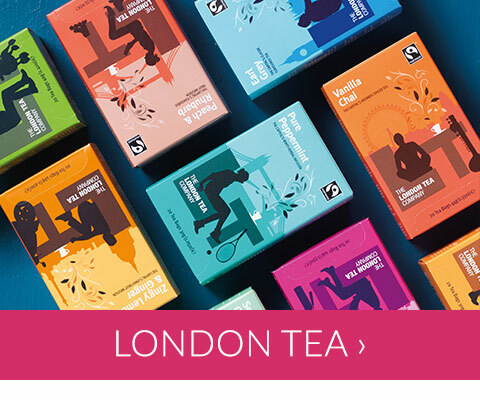 By choosing Fairtrade you are helping make a positive impact and help smaller producers improve their lives and get a better deal. 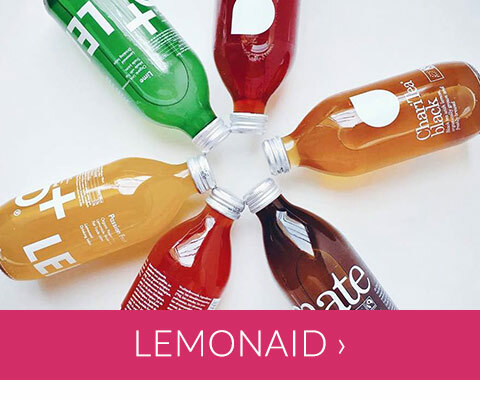 The Fairtrade Mark is a registered certification label which is only used on products certified in accordance with Fairtrade Standards, it's recognised by 93% of UK shoppers and used all over the world to identify products which meet Fairtrade standard to enable shoppers to make informed decisions. 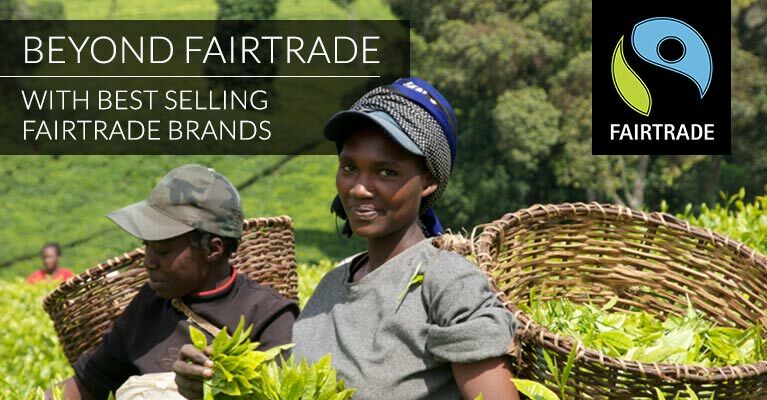 The brands who produce and sell Fairtrade products work to help producers and often go much further than is required for Fairtrade Certification. 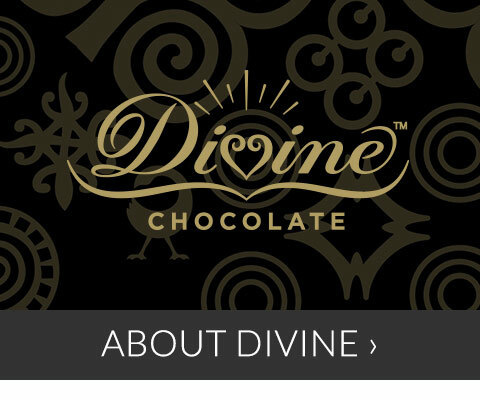 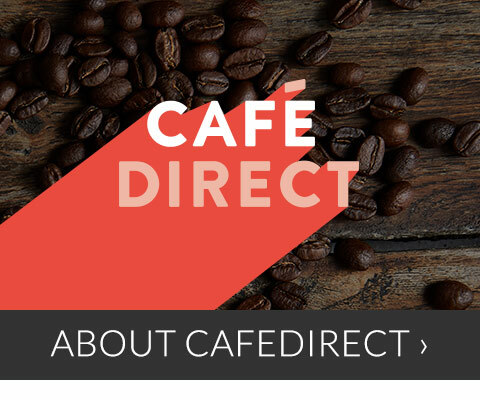 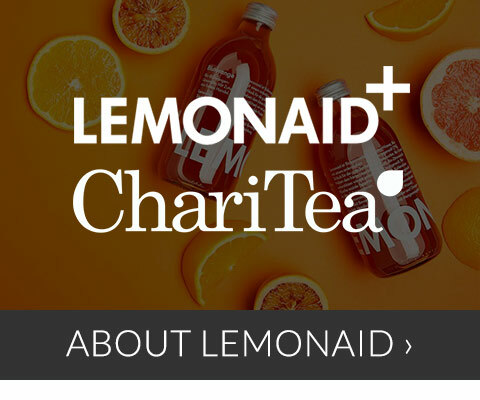 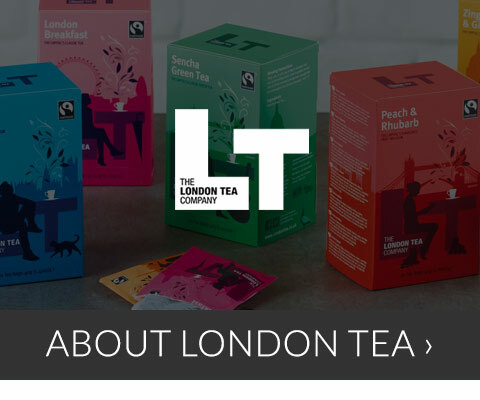 We thought we’d show you how some of these brands are going beyond Fairtrade to further improve the lives of those who produce the food and drinks we know and love.